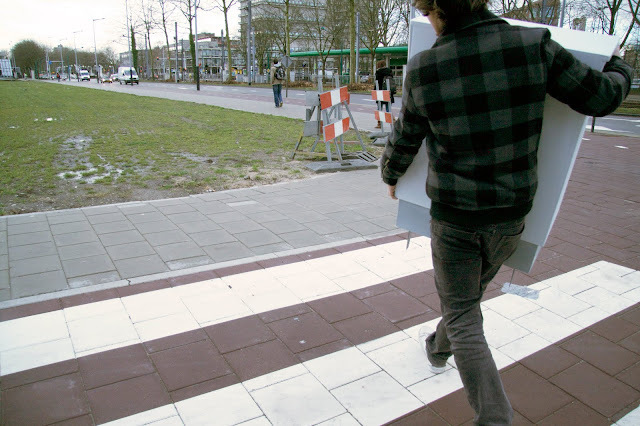 Illegal intervention, 200 x 200 x 230 cm, wood, steel, police striping, Breda (2010). 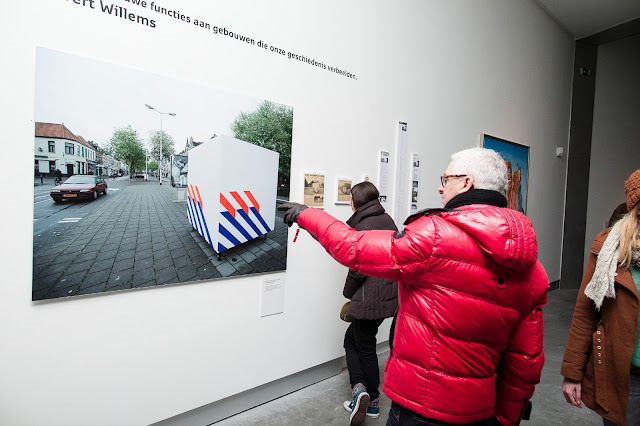 Part of the work is documentation of the impact on neighbors, passersby, criminals, media, authorities, politicians and the final conflict at the academy St.Joost. Work was seized and confiscated. 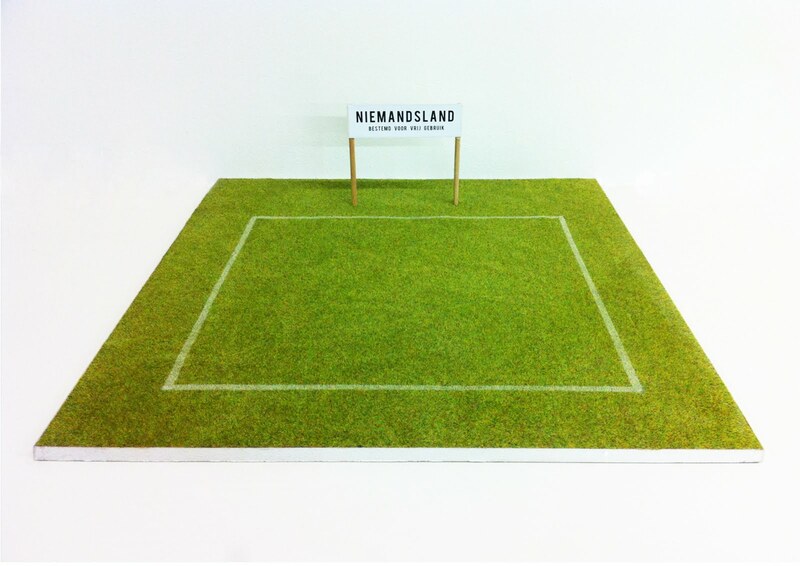 'Niemandsland' (No Man's Land). 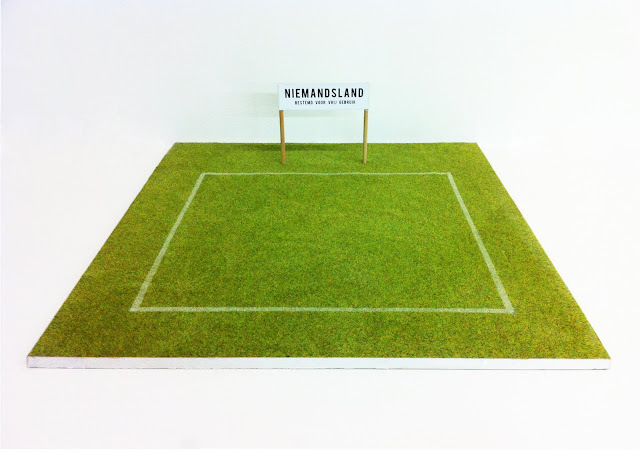 Scale model, 50 x 70 x 19 cm, wood, static grass (2011). 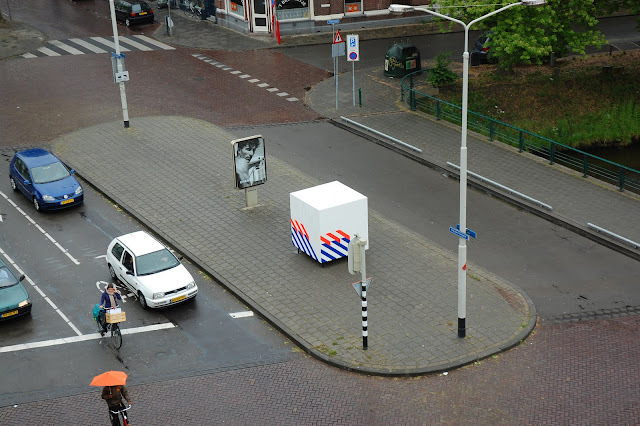 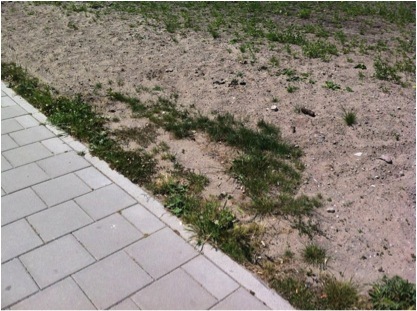 Proposal for a public intervention.